Salinger, J.D. 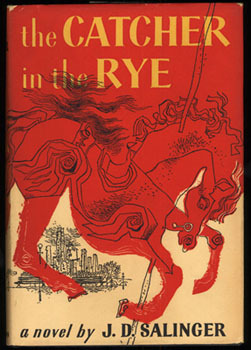 Catcher in the Rye. Boston: Little, Brown, 1951. From the Clifton Waller Barrett Library of American Literature. 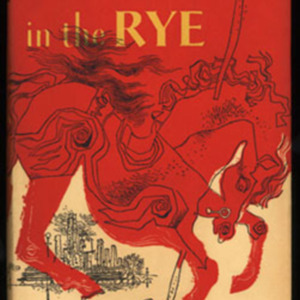 “Salinger,” University of Virginia Library Online Exhibits, accessed April 23, 2019, https://explore.lib.virginia.edu/items/show/580.